There is nothing mousy about the quality of this product. The promotional Mouse Milk Chocolate is world class chocolate in a great design. 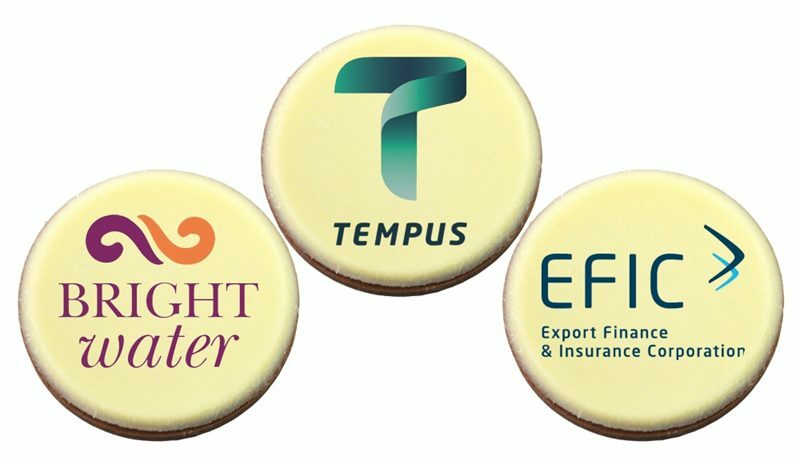 If you’re searching for a promotional product that will really grab attention for your marketing campaigns, we have just the perfect product for you – introducing the branded Mouse Milk Chocolate. Now this mouse is something you’ll actually be delighted to see at the table. 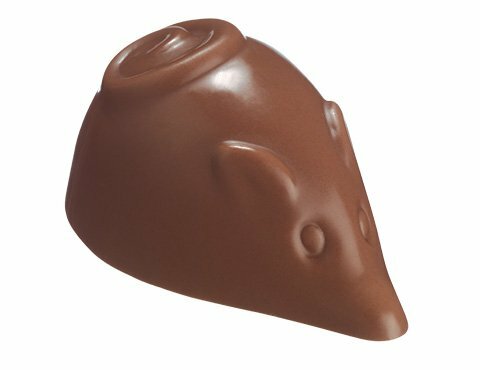 The custom Mouse Milk Chocolate makes a fine giveaway for a variety of events including parties and holidays. They’re also great for corporate events like conferences and trade shows. The promotional Mouse Milk Chocolate not only looks attractive, but taste-wise, it’s also superb. The outer layer is made of smooth and rich milk chocolate, while the inside greets you with a sweet caramel taste. These mix of flavours results in a delightful experience in every bite that’s sure to satisfy any sweet tooth. You can bring the promotional Mouse Milk Chocolate to any event and let the excitement roll out. Have your guests enjoy these little treats and you’ll see the smiles and giggles on their faces spread joy and bright spirits in the entire event. You can serve them as dessert after a delicious meal, or you can also gift them to selected people whom you want to strengthen ties with. 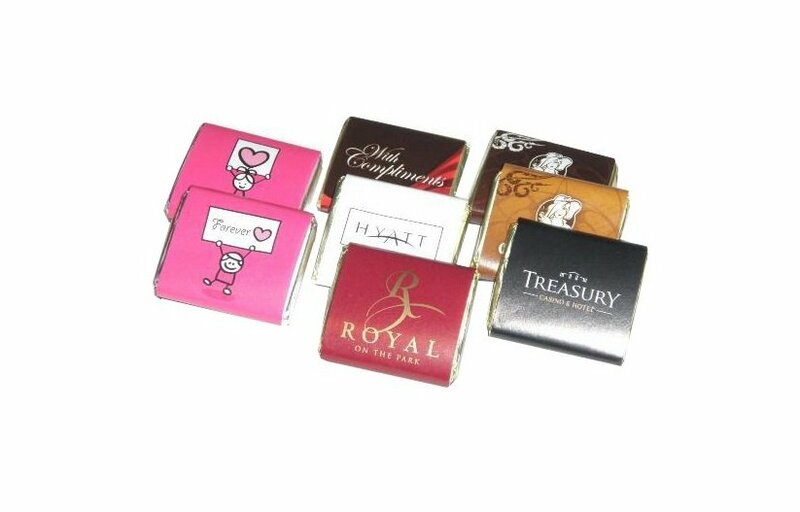 If you wish to go for a chocolate treat that’s more flexible when it comes to customisability, then definitely check out the branded Custom Shaped Large Chocolate. 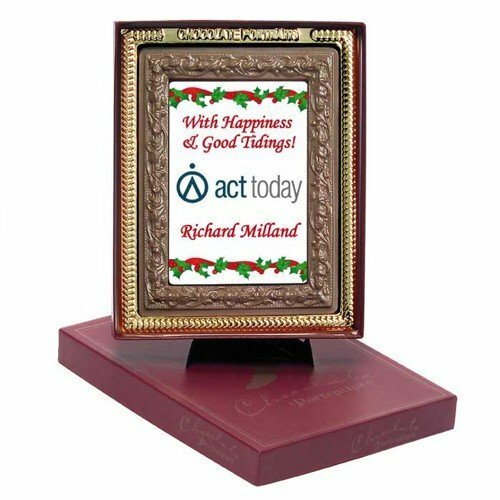 In case you’d like to give out mints instead, the promotional Chewy Mints Big PVC Box is packed and stuffed with our special mints and that you can take to your events. For events that you’re planning to hold outdoors, we have the custom embroidered Bucket Hat Sandwich Design that will be a nice addition to your promotional giveaways. You can call our customer service specialists if you need any assistance. Just dial 1300 008 300, or shoot us a message through our on board chat service.